Nyasa Big Bullets say they gave up on the chase to sign Nigerian forward Babatunde Adeboye because they could not afford his demands. 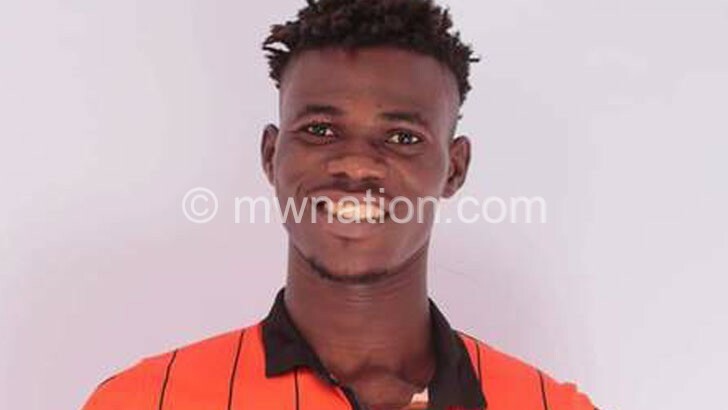 The People’s Team was the first to publicly declare interest in the former Masters Security FC striker before their arch-rivals Be Forward Wanderers, who have since signed him on a three-year deal, followed suit. He also said they are not in competition with any other team on the transfer market. “We are not in competition with any team contrary to perception from some quarters out there. “To the contrary, we are signing players based on our shortfalls as recommended by our technical panel,” said the Bullets CEO. To that effect, Haiya said they will soon unveil three more players—a defender, midfielder and striker—but kept their identities under wraps. On his part, Babatunde said it had always been his dream to play for Wanderers. “This is a dream come true and to the supporters and fellow players, I can only ask for their support. Let me also thank [my former team] Masters Security FC for all the good things they did to me,” he said. The post We couldn’t afford Babatunde—BB appeared first on The Nation Online.